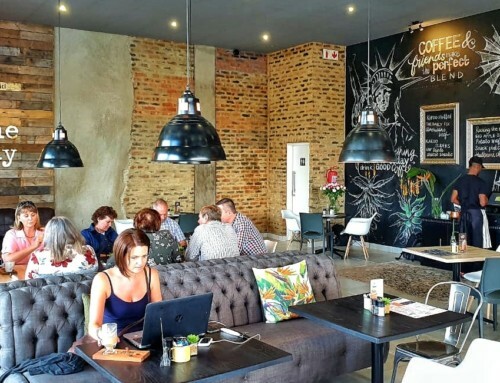 Did you know that Google South Africa is headquartered in Bryanston, Gauteng? 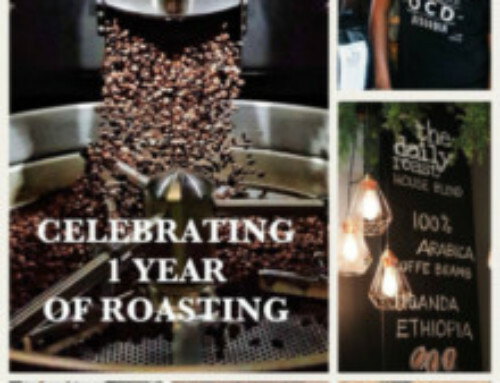 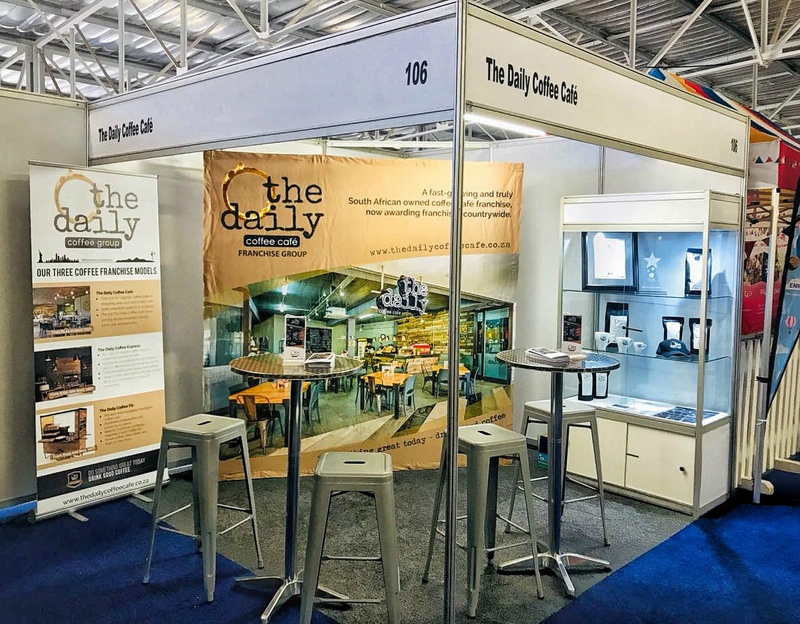 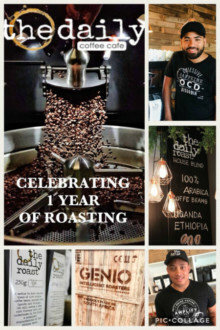 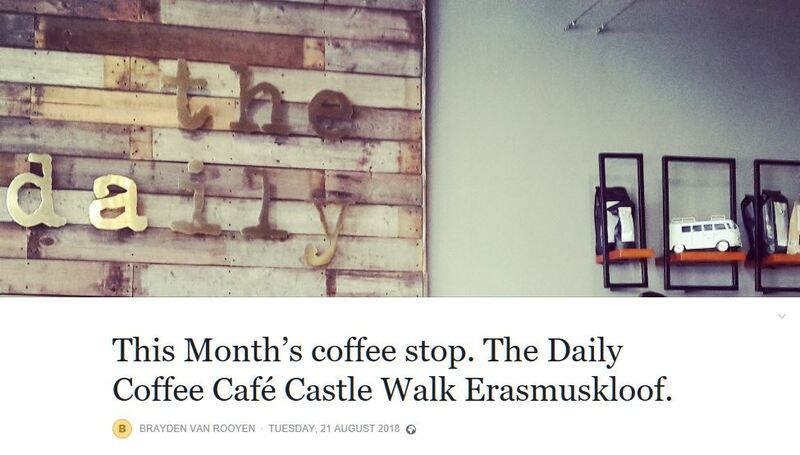 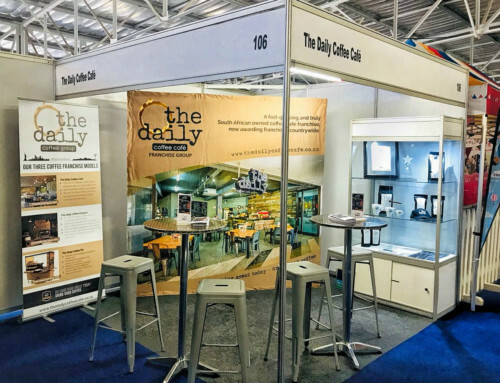 Now The Daily Coffee Café Bryanston has also opened in this trendy suburb! 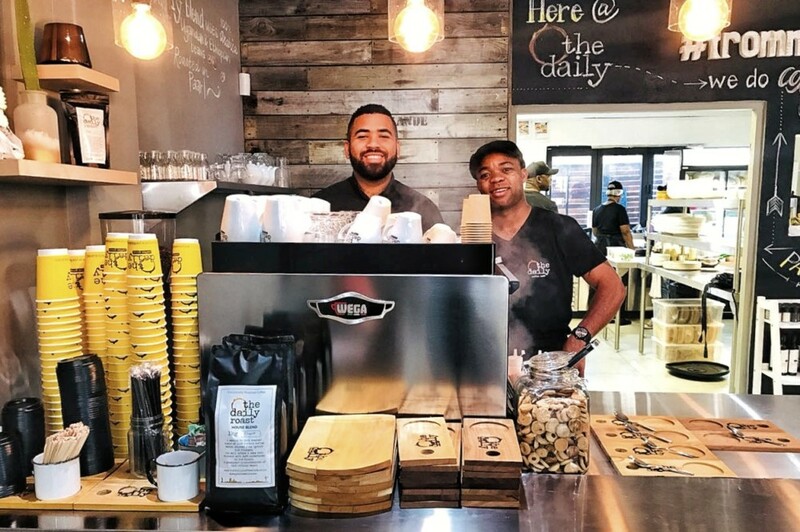 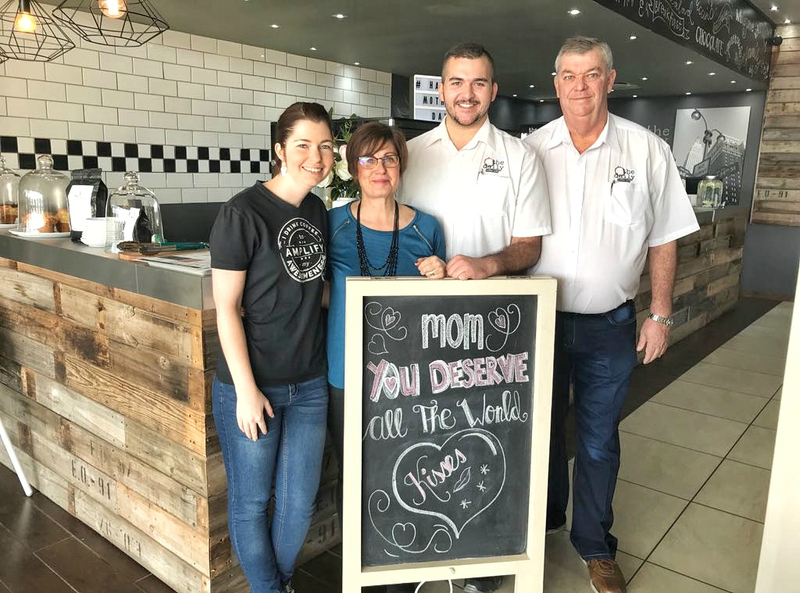 This truly South African coffee café, based on world-class standards, has everything that you’d expect from your favourite coffee café – and more! 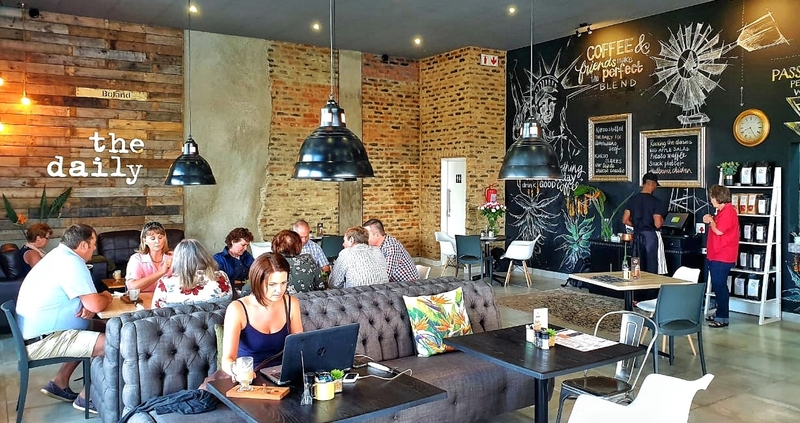 Breathing space for a lingering me-time break, a homely corner to catch up with a friend, an appealing atmosphere for business discussions and a cool setting to treat the family. 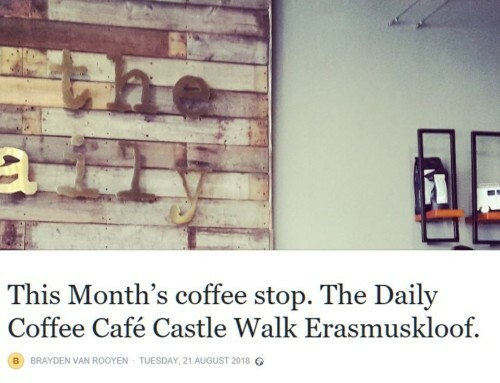 And, of course, they have good coffee! Step inside for a warm emotion and a rewarding experience!